New from Smashbox – and designed to give a helping hand in the heat – Photo Finish Primerizer (£30) is a clever product that combines primer with moisturiser, gives 24-hour hydration and keeping make-up in place. Infused with skin-restoring Niacinamide and hydrating Hyaluronic Acid, the featherlight formula absorbs instantly, sets in second and smooths, plumps and conditions skin. 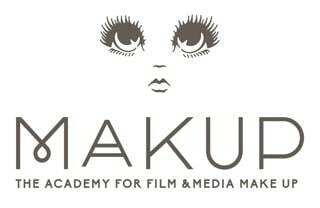 Fine lines are softened, pores are blurred and the complexion is softly saturated with a dewy glow. Also available is the classic Photo Finish Foundation Primer (£22) – this time in a handy stick format. Convenient and carriable, its unique silky texture glides over skin with tug-free application. It preps and smooths skin, immediately blurring imperfections, minimising the appearance of fine lines and pores, and controls shine for up to 12 hours. Both products are on counter from 12th July. 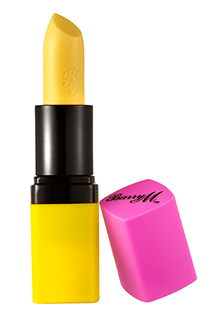 Happy 35th Birthday, Barry M, and to celebrate the brand has released some summer shades to get the party started. 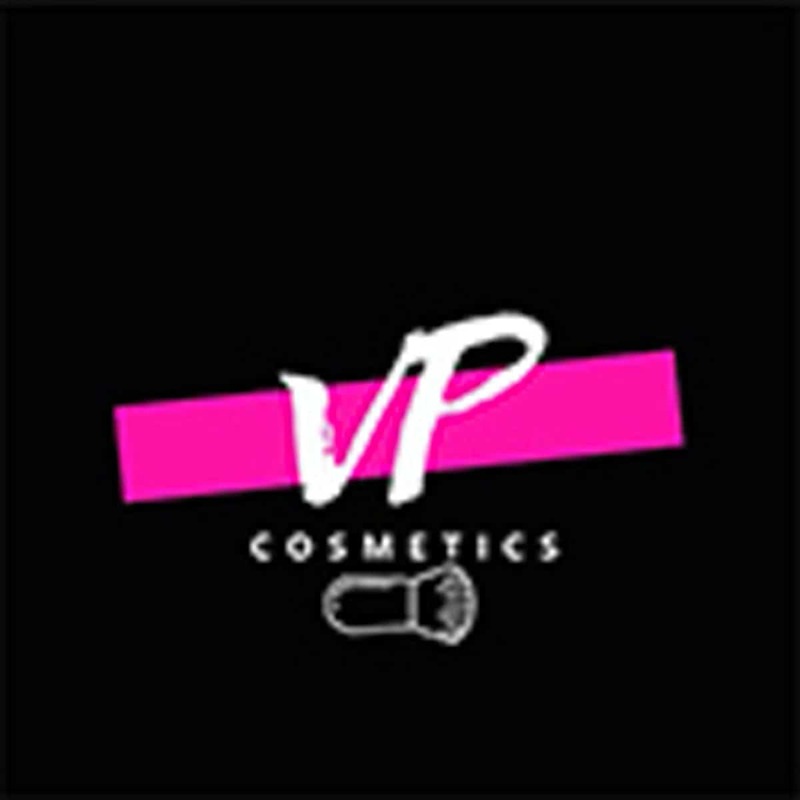 The new, limited editor Matte Me Up Lip Kit in Blowout (£6.99) promises a deeply passionate shade of pink, while Unicorn Lip Paint (£4.99) has a bold and electrifying hue, transforming from sunshine yellow to a magical shade of pink that’s unique to each wearer on contact with the lips. Also in the birthday kit is the new Classic Nail Paint (£2.99 each) collection with nine colour to create delicate French manicure shades. 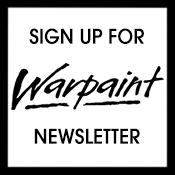 Chose from Siren, Bubblegum, Cashmere, Frost, Bespoke, Gold Coast, Ballerina, Raspberry and Vintage Violet. On counter now in Boots and Superdrug. 72 Hair. 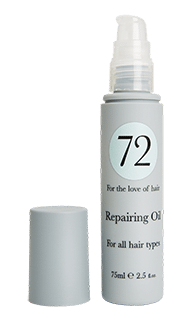 This week’s heat has wreaked havoc with our hair so when we saw the latest launch from pro brand 72 Hair, we knew it would be a winner. Great for use on set or location, you can tame any fly-aways with Repairing Oil (£14.99) giving soft and shiny hair with no residue. For sun-damaged locks, revive from root to tip with Intense Replenishing Mask (£24.99) which is rich in Avocado Oil that’s also great for sunburned scalps. Available from 72hair.com and selected salon nationwide, including Toni & Guy, Josh Wood Atelier, Jo Hansford and Paul Edmonds. On the subject of hair, Philip Kingsley has launched a collection of travel-sized products designing to keep locks in top condition in the summer heat and yet small enough to satisfy airport regulations. Keep style in place with Philip Kingsley Weatherproof Hairspray (£9 for 60ml). This medium hold non-aerosol hairspray gives lasting hold, shine and weather protection without stickiness. It’s ideal for humid climates, keeping hair frizz-free all day long, yet brushes out easily. One More Day Dry Shampoo (£7 for 50ml) is the travel haircare essential – helping maintain the wellbeing of hair and scalp, providing texture and volume, whilst soothing and clearing the scalp. Daily Damage Defence Conditioning Spray (£9 for 60ml), with its award-winning formula, provides a lightweight yet intensive conditioning to hair. Works on wet or dry hair making it easy to de-tangle, improving manageability and reducing breakage, and contains amino acids and proteins which strengthen each strand and smooth the cuticle. Especially good as an after-treatment for chlorine or sea water damaged hair. 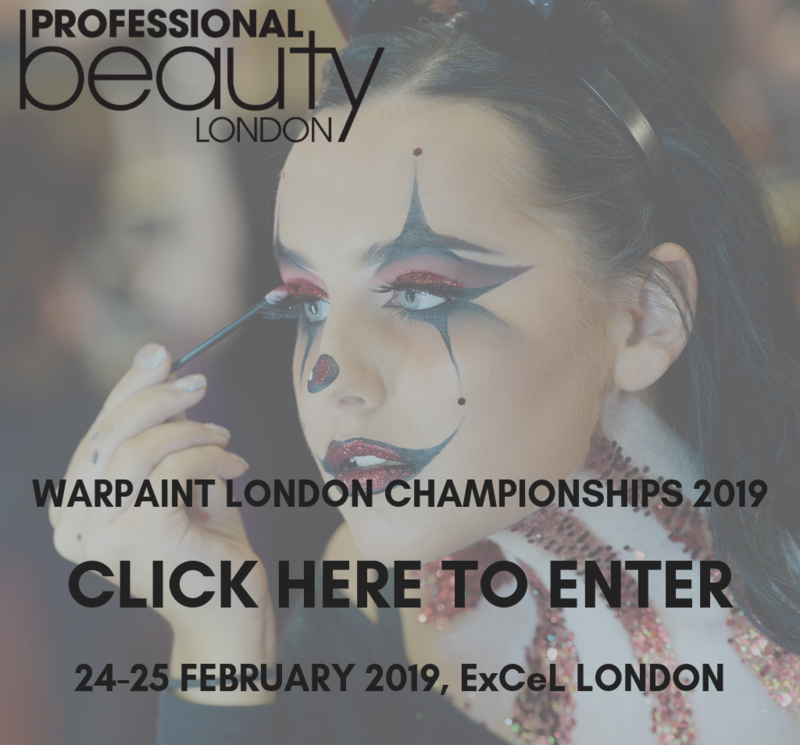 PK Prep Polishing Balm (£19 for 75ml) has a silky, conditioning formula that creates seriously smooth, frizz free styles, transforming from a balm to a serum when warmed up in hands to allow for an easy and even application across the lengths. Containing ProVitamin B5 & Vitamin A, this is the perfect protecting and conditioning formula. After-Sun Scalp Mask (£17 for 75ml) soothes and moisturises sun exposed scalps. The calming scalp mask is ideal for soothing sun-burnt scalps and sensitive skin as it provides immediate and long-lasting comfort. Infused with Chamomile Extract and high levels of hydrating Aloe Vera, this treatment can also be used on dry scalps all year round to keep the scalp healthy and hydrated. 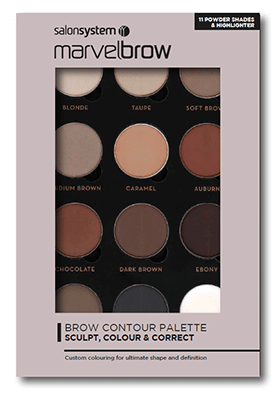 Pro lash and brow brand, Salon System, has launched its long-awaited Marvelbrow Brow Contour Palette (£44.95 + VAT). 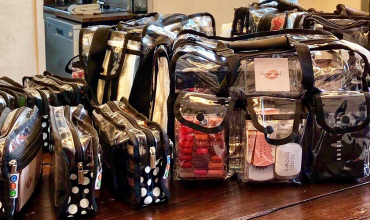 Containing 11 smudge-proof brow powders, highlighter and double ended brush, the highly pigmented and long lasting formulas allow for custom blending to colour match all hair shades. 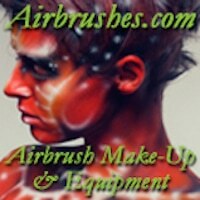 Can also be used for eye shadows and lining creating the perfect multi-use addition to your kit. Available from wholesalers nationwide. 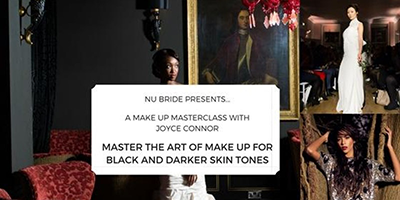 To develop confidence and master the art of make-up for black and darker skin tones, join Nu Bride and multi-award-winning make-up and skincare expert Joyce Connor for a one day masterclass in the heart of Marylebone on 16th August 2017. 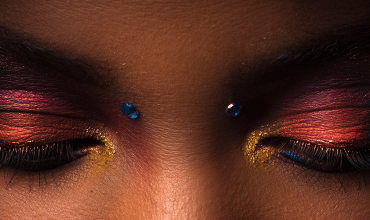 Priced at £195, this interactive masterclass will include live demo, application and understanding the differences with melanin, hands-on experience with models, product recommendations for your kit, mixing colours to correct skin pigmentation and advice on how to create a diverse portfolio and attract new clients. Lunch and goodie bags are also included.